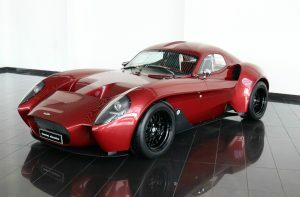 At Tomini Classics, we specialise in post-war sportscars, with over 100 select examples in stock. 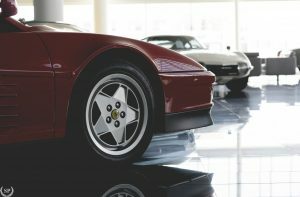 Originally conceived as a private collection, our inventory ranges from midcentury automotive legends to future classics of the early 1990’s. 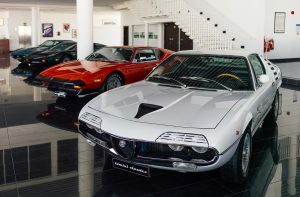 Whether you are a passionate automotive enthusiast, an investor looking to diversify your portfolio or simply looking for a valuable family heirloom, Tomini Classics takes pride in collecting the best and finest the market has to offer, all under one roof. 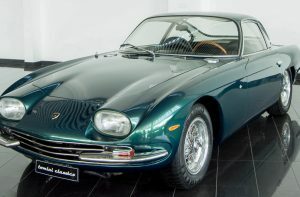 While the story behind Tomini Group stretches as far back as the 1950’s, our collection originated in January 2010, when the Chairman purchased his first classic car, a 1967 Jaguar E-Type 4.2-litre coupé. 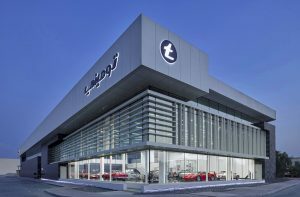 This purebred would later be joined by dozens of other select classics from all four corners of the world in what would eventually become Tomini Classics, Dubai’s premier classic car showroom and gallery, the first and finest postwar classic car collection in the Middle East. 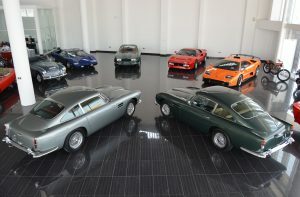 When designing our company headquarters in 2014, the Classics Department was given a purpose-built space, one where all cars could be displayed, stored and inspected by customers in the best possible conditions. 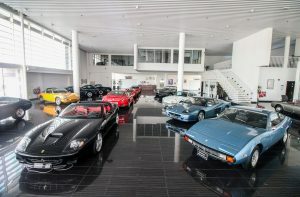 Divided in two sections —our showroom and our private ‘vault’—, our collection rotates on a periodic basis, maintaining a diverse and colourful variety of driving machines for enthusiasts and collectors to enjoy. 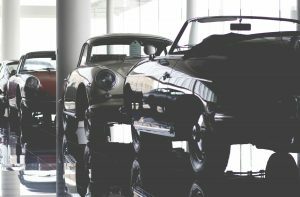 Our in-house team of highly qualified technicians and detailers ensures that our stable is maintained in top operational and cosmetic condition. 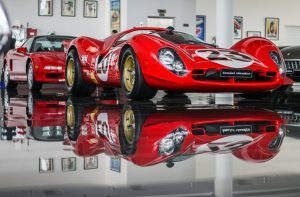 Vehicles are driven and regularly maintained, often appearing at local, national and international automotive events such as the Emirates Classic Car Festival, the Kuwait Concours, Amelia Island and Pebble Beach, where they have received numerous awards. We welcome clients from all over the world. 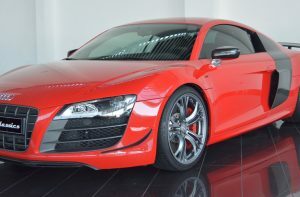 In order to ease the understandable apprehension of buying a car from overseas, we perform an exhaustive pre-purchase inspection and can easily accommodate additional assessments by independent and brand specialists to ensure each transaction is professional, straightforward and utterly transparent. 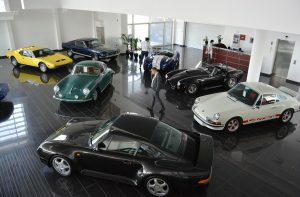 For sales inquiries or appointments, do not hesitate to get in touch through our contact section. 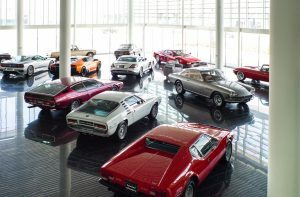 Assyl Yacine developed a passion for automobiles from a very early age. He moved to the UAE from the UK in late 2000, where he attended Paris Sorbonne University Abu Dhabi. 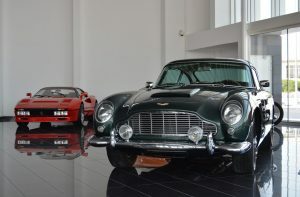 In 2013 he joined the company’s incipient car business, under his leadership, Tomini Classics has undergone a dramatic transformation from private collection to a world-class classic car showroom. 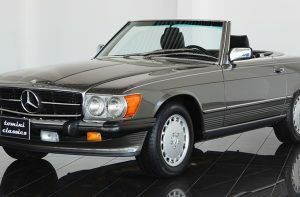 Miguel Llorente started his career restoring classic Mercedes-Benz vehicles near San Francisco, USA. 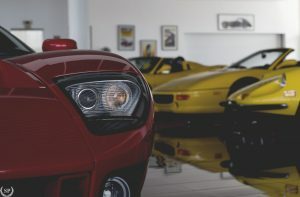 After a brief stint hosting an online automotive series with famed Youtuber Tyler Hoover, he went to chase and found the lost Mercedes Gullwing in Cuba. 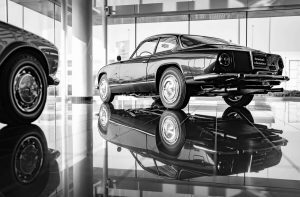 He relocated to the UAE in 2014 and worked in miscellaneous projects for automotive museums across the country. 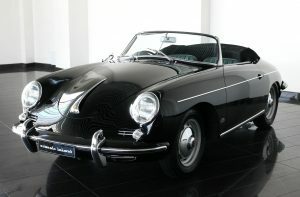 Two years later, he joined Tomini Classics as their assistant manager.